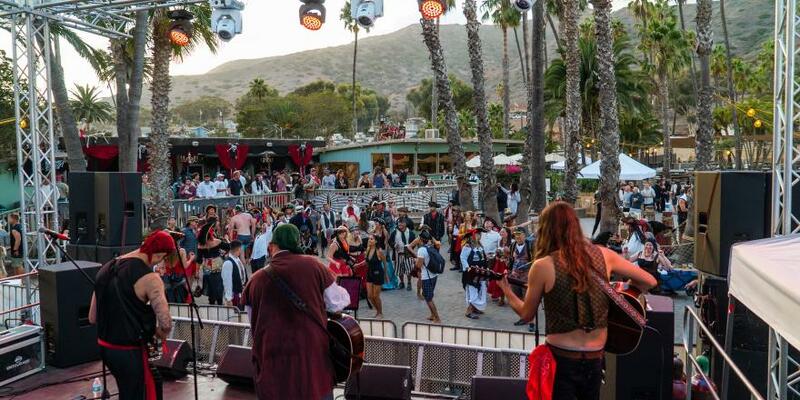 Shake your pirate booty to live music. Enjoy fantastic gruel & grog (that’s pirate for food & drink). Don your favorite pirate attire and enter the costume contest. Hunt for buried treasure and much more at Buccaneer Days. In honor of Buccaneer Days turning 30, we’re offering Early Pirate Pricing for a limited time on 3-day admission and camping packages. 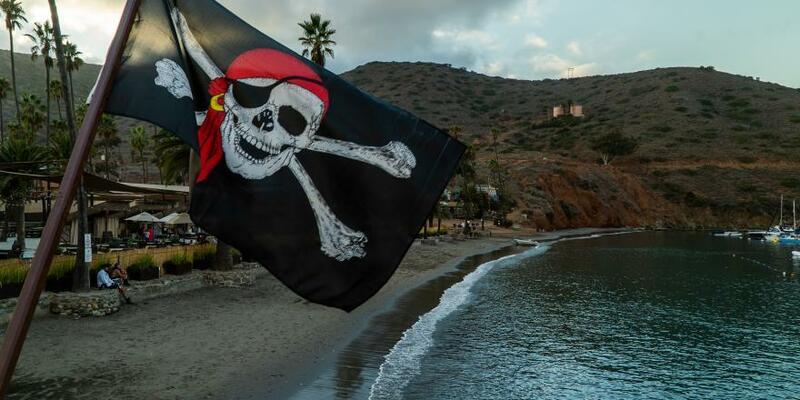 So get your tickets, reserve your camp site and chart a course for Catalina’s legendary 4-day pirate party in Two Harbors. 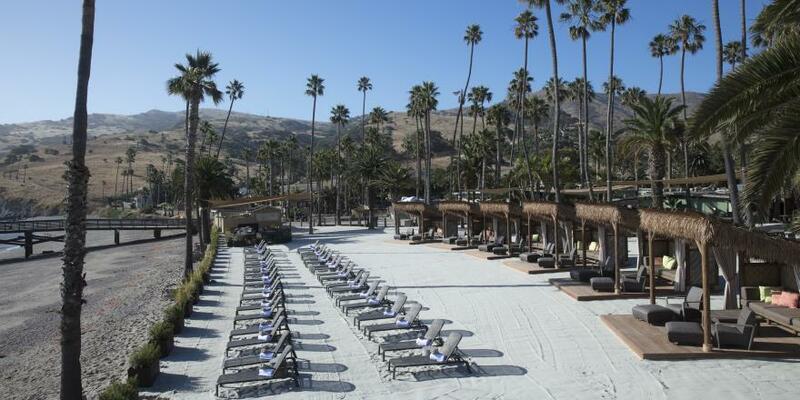 For more info, please contact Leslie Boutillier at lboutillier@scico.com or call 310.510.4249.